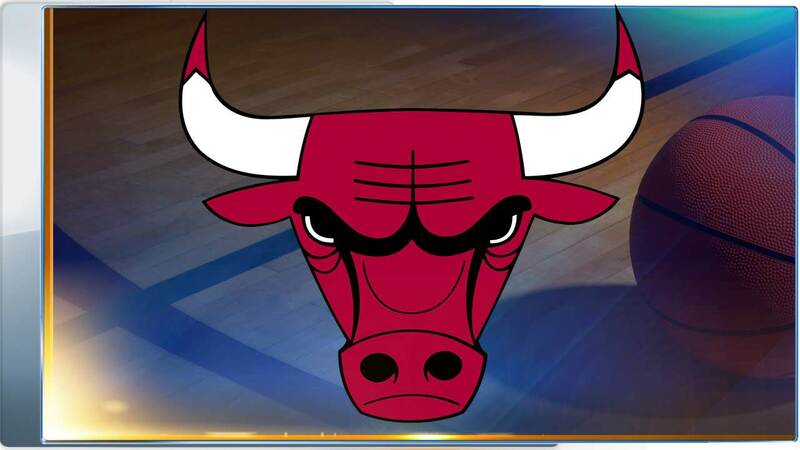 CHICAGO (WLS) -- ESPNChicago is reporting that the Chicago Bulls and NBA are expected to announce that the city will host the 2020 All Star Game, according to a league source. The Bulls announced Thursday they would make a "major announcement" with the NBA on Friday at 2 p.m. at the United Center. They did not release any details about the content of that announcement. Attending the Friday announcement are NBA Commissioner Adam Silver, Bulls President Michael Reinsdorf, Chicago Mayor Rahm Emanuel, and 27th Ward Alderman Walter Burnett, Jr., among others. No one from the league has commented on ESPNChicago's report. It will be the first time All-Star festivities are held in the city since 1988, when Michael Jordan dazzled the hometown crowd. "His Airness" took off from the foul line to beat out Dominique Wilkins in an epic slam dunk contest and was MVP in the All-Star game, scoring 40 to lead the East to a 138-133 victory over the West at Chicago Stadium.